NOLA (New Orleans Louisiana) is one of the true birthplaces of rock music – not only via rock’n’roll and blues, but via the easy and sleazy grooves of rhythm-and-blues (or R’n’B, well before the term was co-opted by those far less funky pretenders). New Orleans rhythm-and-blues, as made indelible by greats such as Antoine Dominique ‘Fats’ Domino, drew heavily on earlier jazz forms and innovators like Henry Roeland Byrd, otherwise known by the wonderful nom de guerre of Professor Longhair – a brilliant blues singer and virtuosic pianist. The Crescent City had also been the birthplace of jazz, via Dixieland and street brass bands who played ragtime – “ragged” time (swing rhythm). 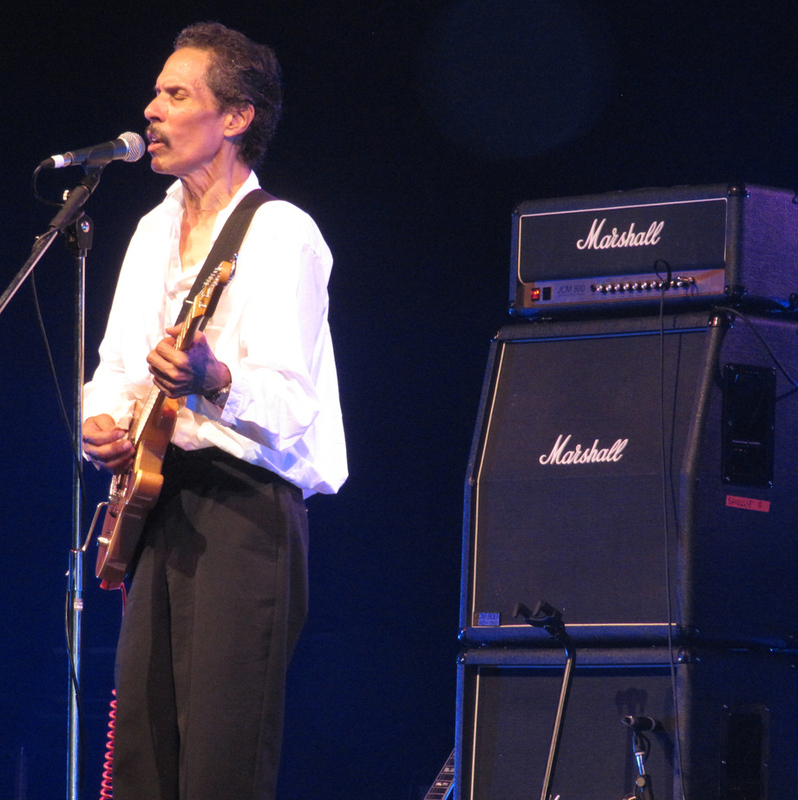 This all led to a steamy, soul brew – think The Meters and Dr John The Night Tripper – which informed all forms of rock and funk, its tributaries leading to hiphop and beyond. Jazz, blues, rhythm-and-blues, rock’n’roll, funk. Many musicologists and writers have tried to figure why New Orleans was such an astonishingly fertile soil for so many forms of music, but they all fall short. It’s obviously good old mojo, simple as that. Jon Cleary, the opener for tonight’s 3-band bill – Legends of New Orleans – at the packed Concert Hall of the Sydney Opera House, initially got the mojo as a young man almost 5,000 miles away. 20 years ago, bitten by the NOLA bug the Englishman moved there from Kent in the UK and is today one of the finest exponents of the New Orleans piano-vocal style. 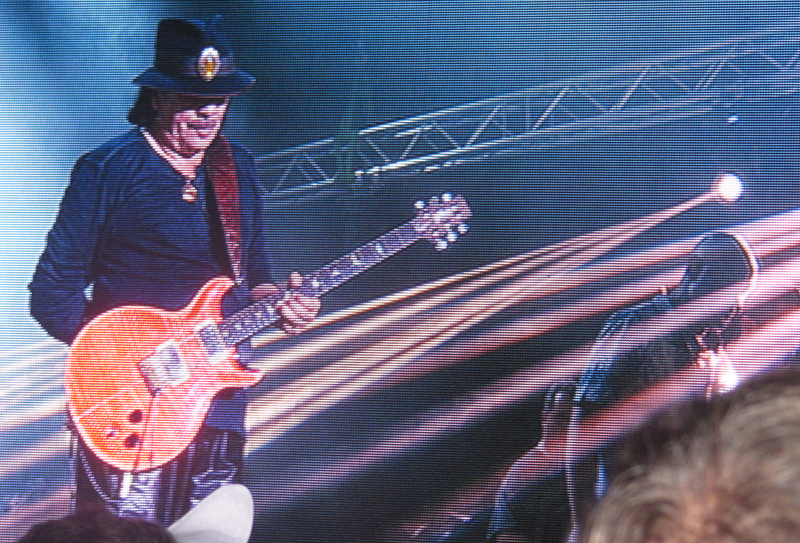 Backed by his tight and funky rhythm section, the Philthy Phew, he blazed with intensity and power from the opener. A killer pianist-vocalist, Cleary rode the piano like a fast car, dazzling with virtuosic runs and turns, pounding that box like it should be. Things calmed down for his cool piece of seduction-funk, ‘When You Get Back’ and then revved up again for some real, old-(reform)school rock‘n’roll. In the 1950s the mighty Little Richard Penniman had chosen to record a lot of his early hits in New Orleans and tonite Cleary’s band reminded us how lean and mean piano-driven rock’n’roll once sounded – before the guitars took over. Professor Longhair’s take on the 8-bar blues standard ‘Tipitina’ was the high point of Cleary’s set, which was about as heavy and sweet as an entrée could be. After a short intermission, the stage filled with the 5-horn, guitar and drums collective known as The Dirty Dozen Brass Band (I only counted seven, but they do things different in New Orleans, apparently). 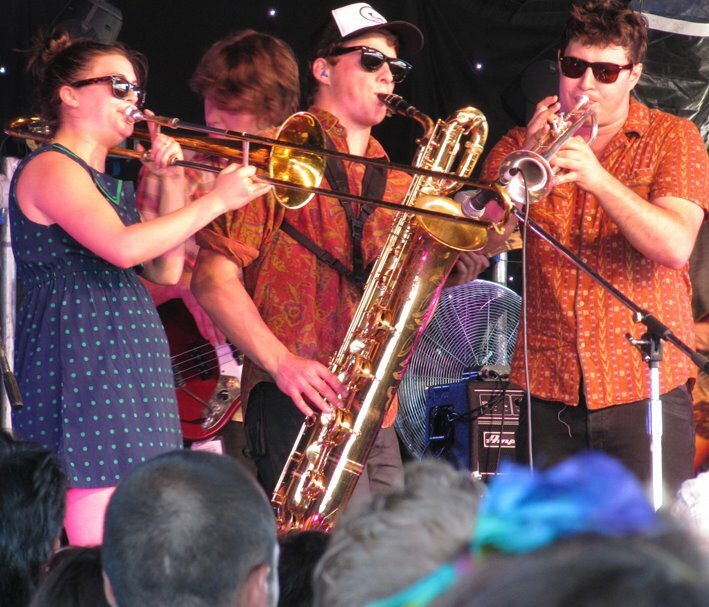 Modelled loosely on a brass marching band – complete with a huge Sousaphone (look it up; an amazing piece of plumbing) – The Dirty Dozen turned the sedate Concert Hall into a boogie party. Initially hampered by the usual ropey Opera House sound (why why why? 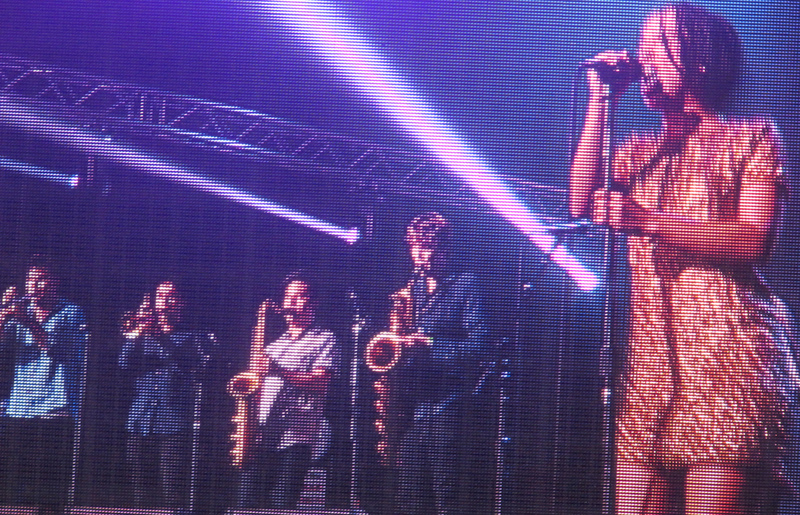 – the vocal mic of trumpeter Efrem Towns was not even in the mix for the first few tunes) they moved through funk and bebop-flavoured tunes, showcasing the jazz chops of the band – 70 year old baritone sax man, Roger Lewis being the standout among a team of brilliant soloists. Then, trumpeter and main man, Gregory Davis got us all on our feet and the band had the whole Hallowed Hall rockin’. We didn’t even mind when they blasted ‘When the Saints Go Marching In’, it was all bliss. It is these brass bands that in New Orleans are used in funeral marches as well as joyful parades and The Dirty Dozen Brass Band sure seemed capable of waking the dead. Anyone prone to quibbling might suggest that the name ‘The Legends of New Orleans’ – as exciting as Cleary and the Dirty Dozen were – really only applied to the headline act here, Allen Toussaint. The man is a truly legendary artist, and he walked out onto the stage to enraptured applause resplendent in a bejewelled, spangled suit befitting his status. His CV and rollcall of hits and musical innovations is staggering, with songs covered by The Rolling Stones (‘Fortune Teller’), The Yardbirds, Bo Diddley, Devo (‘Working in a Coal Mine’), The Who, Otis Redding and Ringo Starr. He has also a prolific producer (LaBelle’s ‘Nightbirds’) and has written scores of arrangements for people such as Paul McCartney, The Band and Solomon Burke. A virtuosic piano player, like so many from New Orleans influenced by the genius innovator Professor Longhair, Toussaint applies a cool, artistic approach to his music. 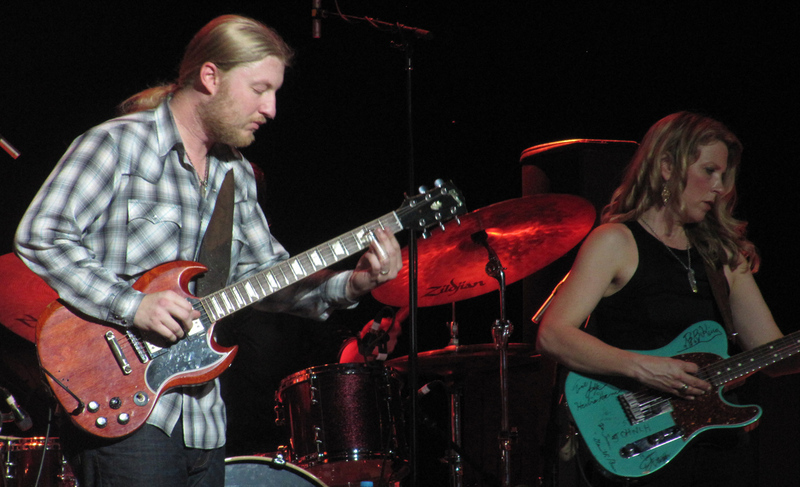 His band is tight and smooth, his intricate arrangements keeping them on their musical toes. After the bump of Jon Cleary and the grind of The Dirty Dozen, Toussaint’s measured, intelligent set had some patrons twitching in their seats. A few left – maybe tired from the lengthy show, maybe impatient for the party to start again – but it was their loss. 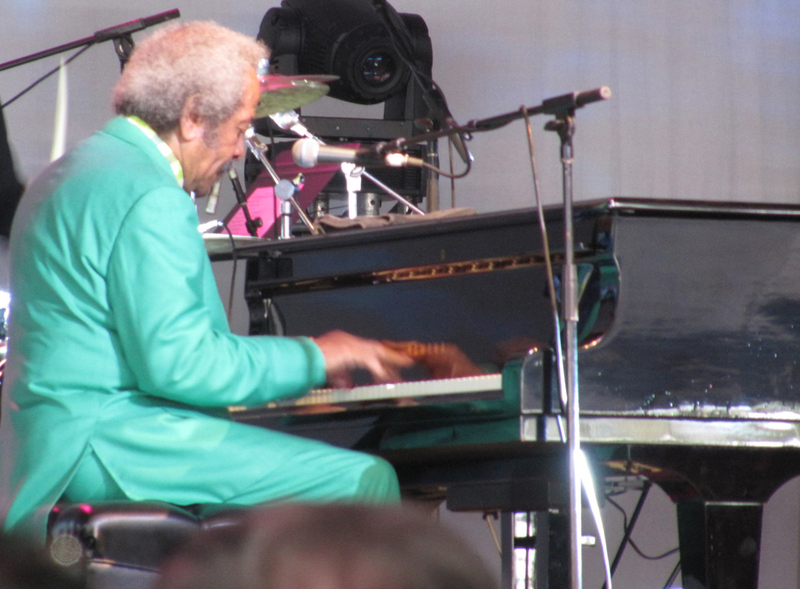 Allen Toussaint remained as uncompromising in his selections as he has in his career and it was a rare jewel treat. He mixed ballads with funky pieces, inserting a medley of his hits early on just to remind us WHO we were listening to. 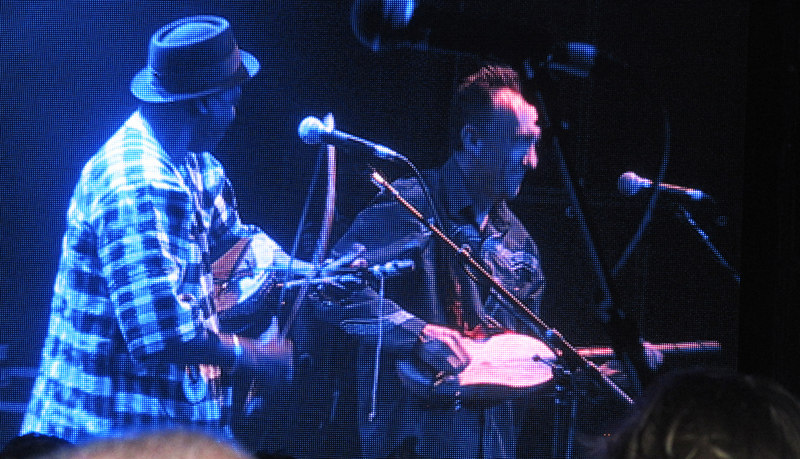 One piece – ‘Shinjirarenai’ a dreamlike Japanese-sounding song – had guitarist Renard Poché playing double recorder. Toussaint’s piano solo towards the end of the set dropped jarring musical fragments of different songs into a sweet blues melody – like hearing a radio being tuned through the dial, picking up different stations. We were obviously in the presence of one hell of a musical mind. Half a week later I was fortunate to catch Allen Toussaint and his band again at Sydney’s much more intimate Basement jazz cellar. Gone were the spangles and showbiz patter – this was Toussaint the musician in his natural element: funking it up in a humid bar within arm’s reach of a hepped-up audience. The band dug in deeper, the maestro driving it all from the piano stool. It was in this closer, hotter setting that this music had been born in the first place, so it was a deep pleasure to dig it in this more immediate here and now. And in the presence of a true Legend of New Orleans.